Venmo or PayPal is great. I typically ship the business day after receiving payment. Please pm for details and payment. If the shipping price is stated, it is for the lower 48 states. 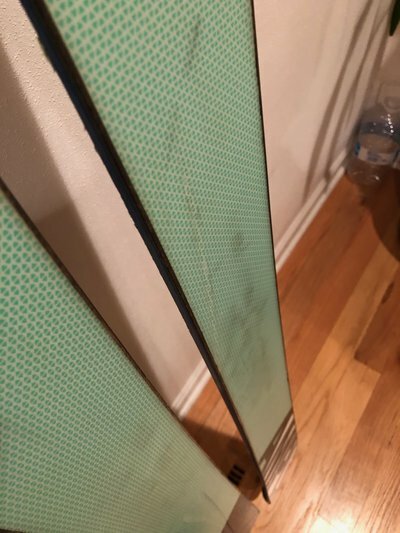 I'm searching for (I would consider trading): crowbar lenses, medium saga monarch 3L bibs. 1) 2016 Amplid anditode. 182 cm. Selling flat. 7/10 overall condition; tons of life left, some dulling on edges from rails, zero edge cracks or core shots. Some minor scuffing on base bottom. Some minor chipping on top. Previous only mount for a 305 mm boot sole with pivot 14's at -0.7 mm from dead center. I filled the holes with marine-grade epoxy (the proper way!). $140 shipped. 2) 2012 ON3P Vicik's. 186 cm. 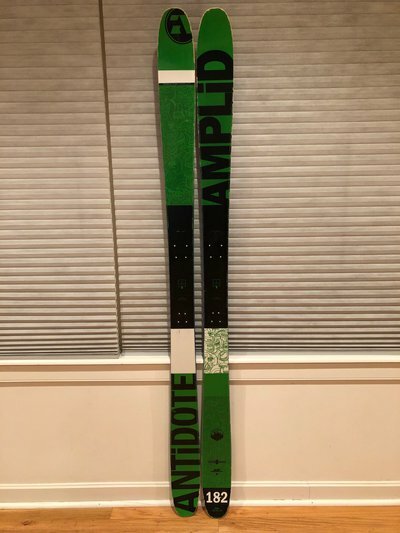 On their second mount with Dynafit Radicals. In excellent overall condition. I bought these used as you see them here on NS and never used them. I don't know which boot they're mounted for. They do come with an old pair of skins (the skins are in poor condition). Yes, I am selling with bindings. $325 SHIPPED. 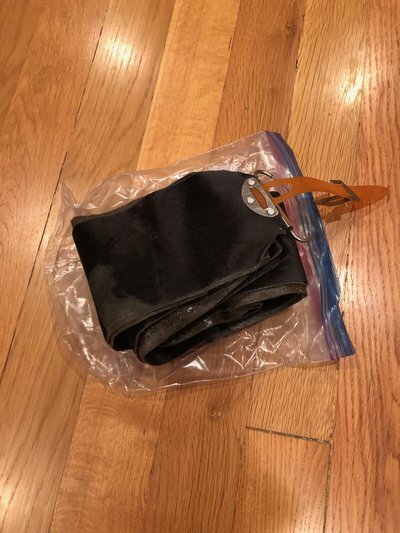 Saga pants SOLD. 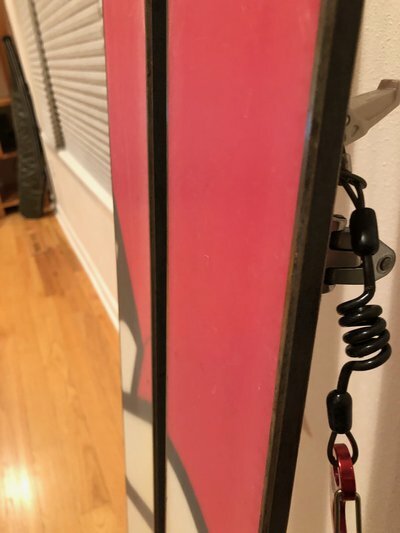 Make some offers! 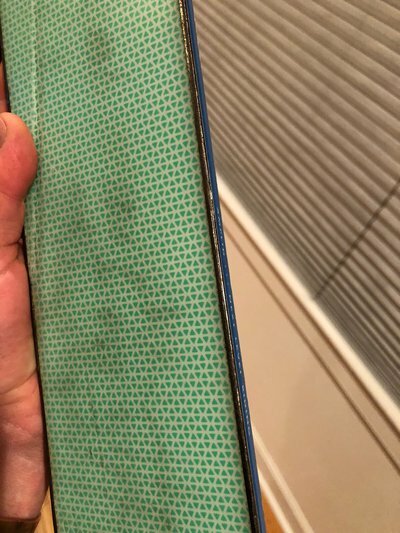 Are you willing to sell just the bindings? 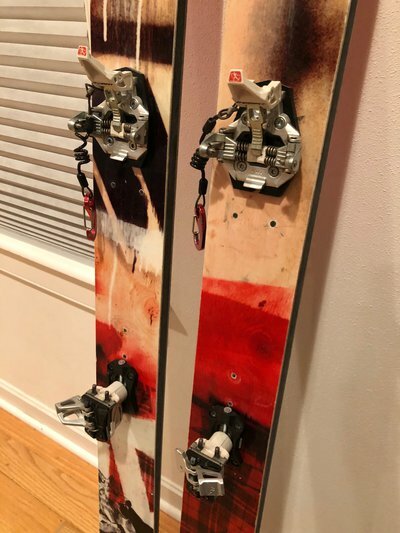 itsTimmy Are you willing to sell just the bindings? 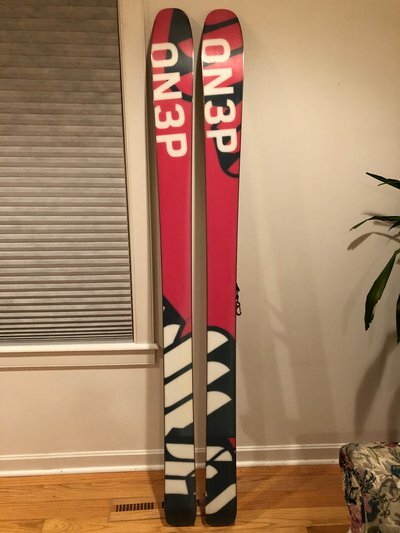 All skis still available until I have cash in my hand! I will sell the FKS off of the Factions for 185 shipped. FKS Sold. 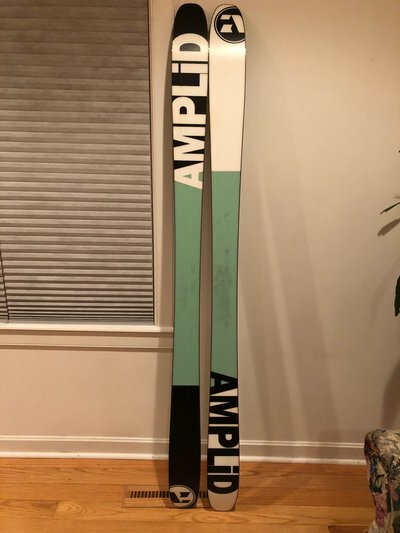 All skis still available! 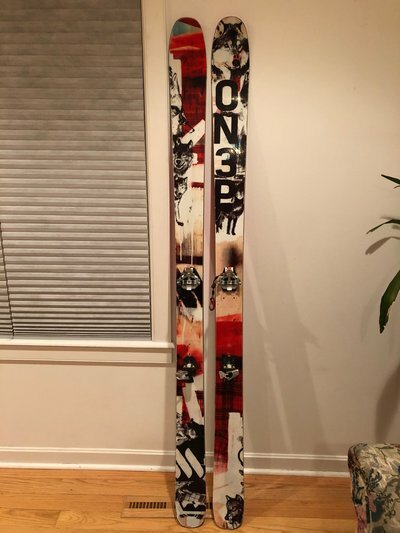 All of these skis are in very good condition! $ AMPLIDS DOWN TO $150 SHIPPED $ They're in such good shape for the price! Amplids down to $140 shipped!